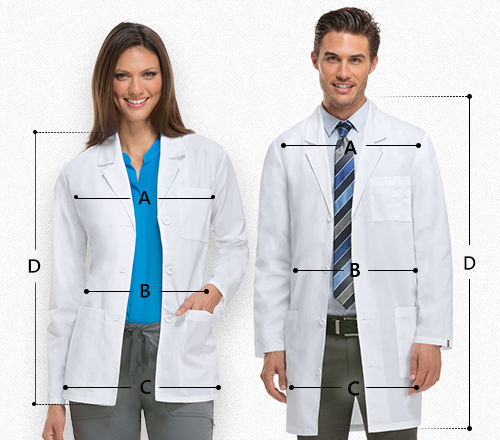 Look your best in Cherokee twill fabric long lab coat with side access openings. 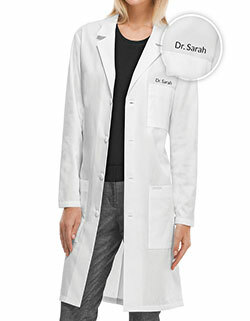 With its roomy patch pockets for storage, vented back, and sturdy twill material – you are bound to enjoy optimum functionality. 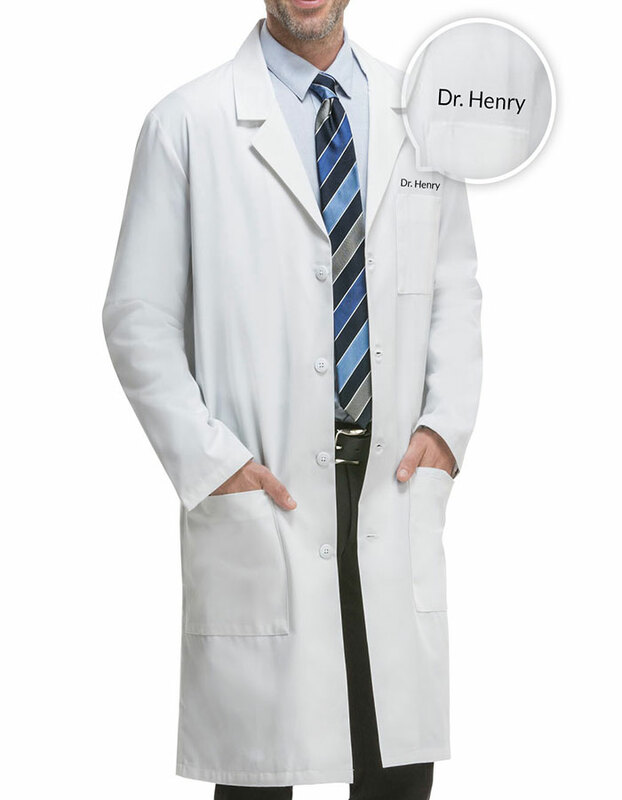 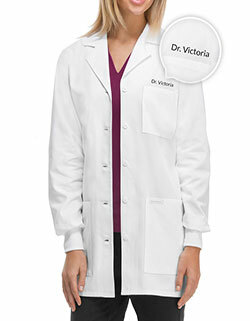 Get your name, logo or monogram embroidered for free when you shop this lab coat from us.